Irish music is a huge part of the culture here in Ireland. You can’t walk past a strip of pubs without hearing this music or even seeing it being played live. The most common instruments used in Irish traditional dance music are the fiddle and the tin whistle as well as the flute. This history of these instruments dates back to several hundred years ago. Irish traditional music began by word of mouth and has been passed on from generation to generation. What’s unique about Irish music is that it can not be site read – it is learned by listening. This is a tradition that is still encouraged today in order to preserve the culture of traditional Irish music. The traditional Irish music came to Ireland with the Celts over 1,000 years ago. At the time the harp was the most popular instrument. There is so much more to the history of traditional Irish music. If this is something that interest you or you just want to get a feel for the music – the Musical Pub Crawl located in Dublin is a great experience. This Irish Music Pub Craw is led by two professional musicians who perform a variety of Irish music while telling you their story and the history of the country’s music. The tour takes you through four authentic Irish pubs. Oliver St. John Gogarty’s – This pub was designed in the late 19th century. Named after the famous Irish poet and Surgeon – this pub is a must see during your time in Dublin. The Ha’Penny Bridge Inn – This pub has been a part of the musical pub crawl for over 20 years and is a crowd favorite throughout all of Dublin. It is a family run pub that is very unique to the city of Dublin. It has not adhered to a modern design – rather keeping an authentic Irish feel which provides a great experience. Brannigan’s – This is a pub that is home to many Dublin favorites. The staff is incredible as well as the food and drinks. It is a must see stop for all Dublin visitors. Flanagan’s – Located in city center, this pub is a landmark equivalent to the Spire. 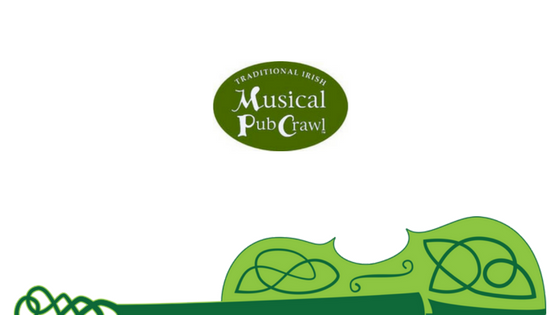 The Irish Music Pub Crawl offers two different pub crawls. Both crawls include all four pubs – one offers dinner while the other one just brings you from pub to pub enjoying a nice pint of Guinness! 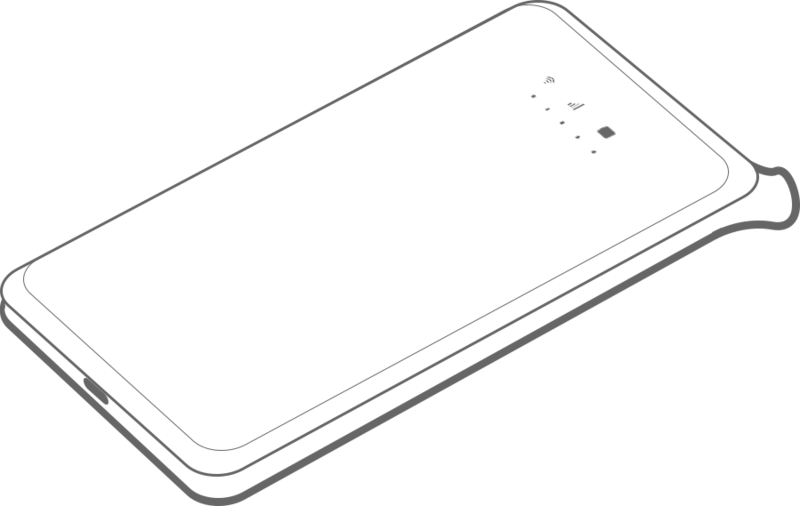 Be sure to enhance your experience with Travel WiFi – get wifi at all times throughout the pub crawl and post videos of your experience for all your friends to see!